Why do you spell ColourPop with a “u”? Umm…because we embrace every opportunity to be classy. Colour without the “u,” so basic. 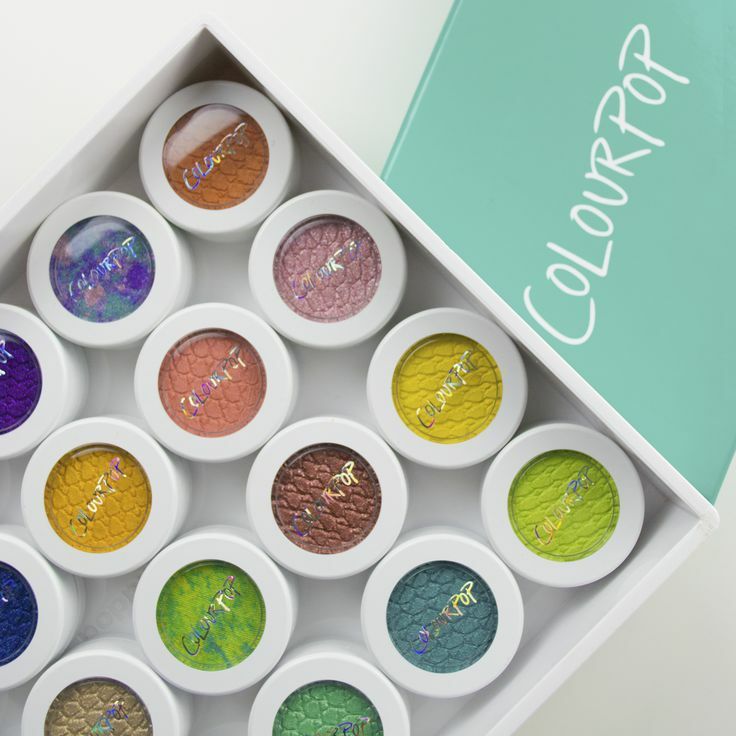 ColourPop cosmetics is an Indy cosmetics brand making a huge impact on the Beauty Industry in 2015. Pretty much they broke the internet when they launched. Youtube and instagram melted over Colourpop. Their products are unique, cruelty-free cosmetics for an affordable price, let’s be honest with each other here the cost of Beauty is HIGH in Australia. Their packaging its super simple and clean yet so pretty. I’m currently waiting by the letter box for my order to come but in the interim I got to test some products as one of my friends orders some stuff for herself. But she barely let me have any. And the main thing that has really made the internet BOOM is: it’s unlike any shadow on the market and you have to try it. Did we mention it is SOO pigmented. Super Shock Shadows as a thin, cream shadow not a powder even though it looks like it in the photos. The formula is very silicone (dimethicone) based so consistency feels slippery and velvety to touch, kinda creamy, moussey and this is why everyone is saying it has a wet like feeling. You need to use your finger to apply, your wasting your time if you use a brush to apply! Colourpop are really big on reminding you to keep the lid on tight to avoid drying out. My only negative point is the pan is only few millimetres deep, If you use it daily you might hit the pan sooner than expected but at $5USD that’s not too bad, just make sure it doesn’t dry out before you run out. Have you guys tried Colourpop, what are your thoughts? I have seen the brand around, but have yet to try! I had assumed they were a UK brand from the spelling! HA!